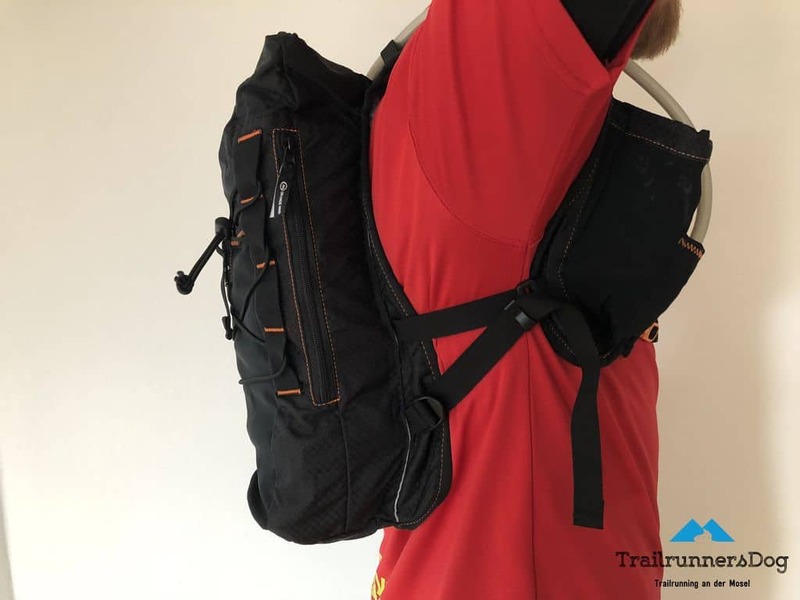 The Orange Mud Adventure Pack is for runners, mountain bikers and those who like to commute to work. With a choice of 12 or 20 litres of cargo volume, it offers enough space for the next multi-day tour or 100-mile run in the Alps. 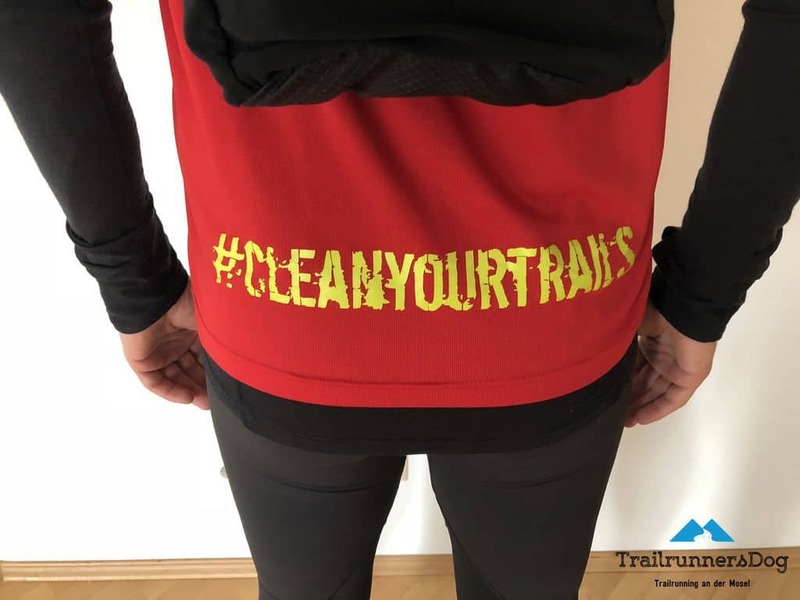 Advertisement / Werbung: This post was created in cooperation with orange mud and Trailrunnersdog.de to provide you with the latest information and to present interesting products. All impressions and opinions on this product have grown on my crap. 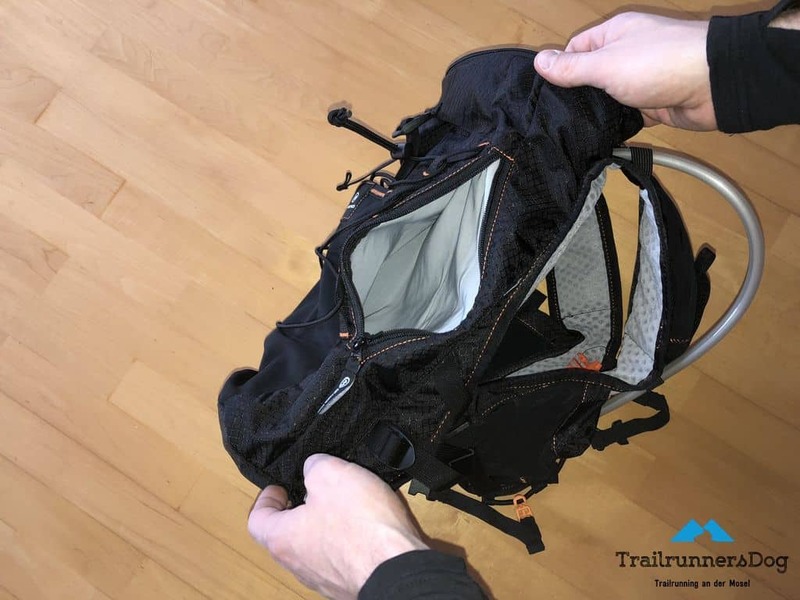 Thanks to its pocket concept, the Orange Mud Adventure Pack is very accustomed to being in the hand, and the six pockets on the front are always found in the packs from Castle Rock. Also the material, i.e. the haptics is at least for me, equally very familiar. 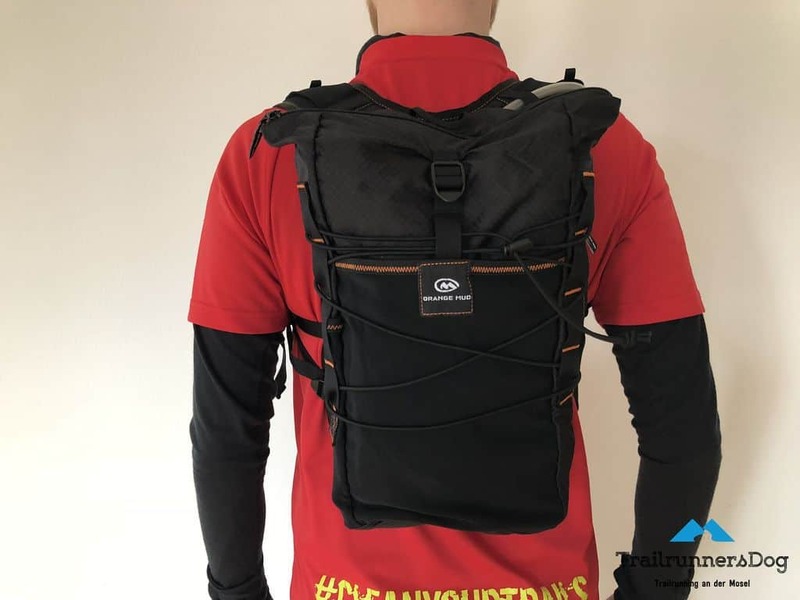 Josh has processed the same material on the Orange Mud Adventure Pack as well as on his other packs. The coarse porous mash on the back section is well-suited and all edges are neatly sewn and do not form sharp edges. 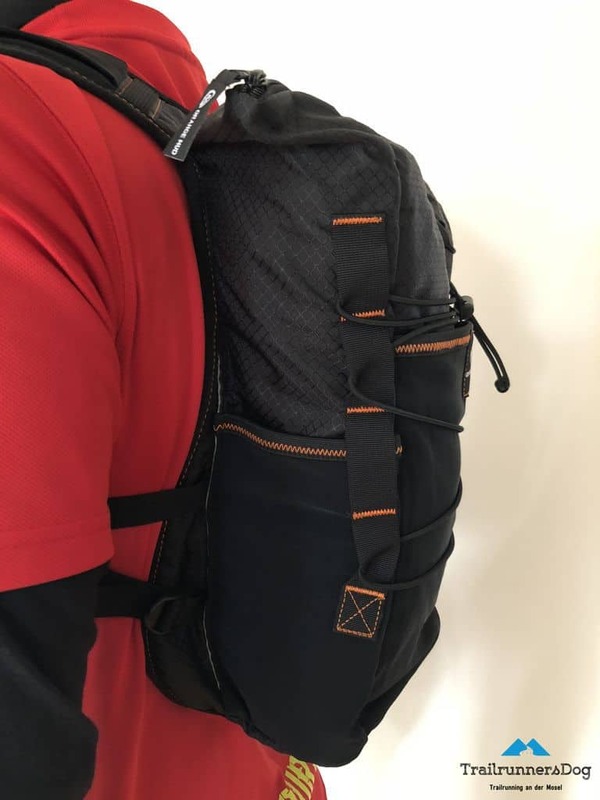 The Orange Mud Adventure Pack is available in a uniform size, but thanks to the elastic chest straps, it fits both narrow people and those with up to approx. 132 cm chest circumference. The Orange Mud adventure pack sits like all packs of orange mud very high on the back. This ensures that the lower back is free and you cannot rub it on the pack. It also helps to remove moisture. 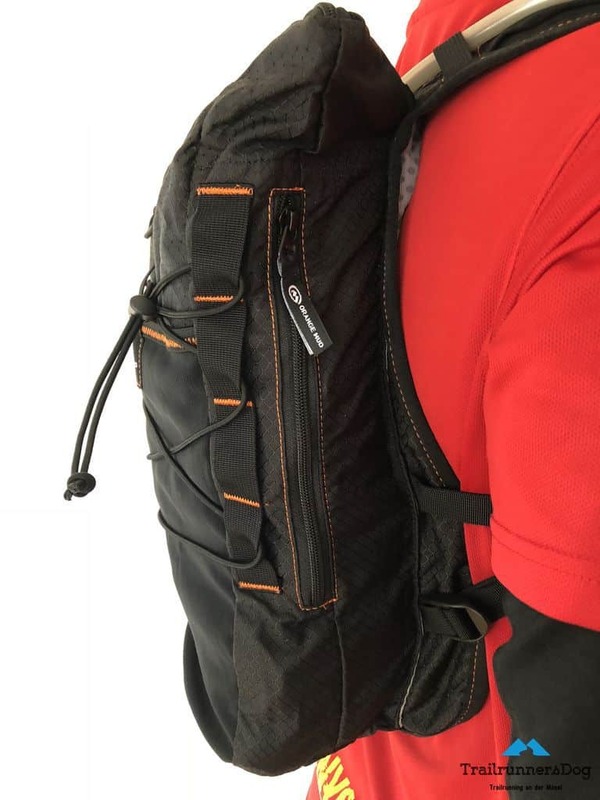 Despite the sack-like shape, the orange mud adventure pack sits stable and pleasant on the back. One of the outstanding features of the products of orange mud is their longevity and robustness, while minimizing the minimum weight. 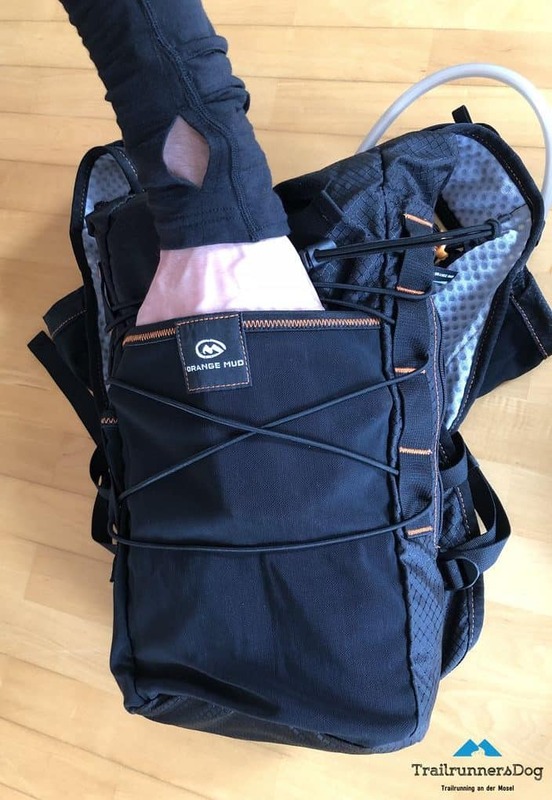 Josh has deliberately refrained from making the main case of the Orange Mud adventure pack of stretchy Lycra or elastane to make it more robust and stable than most of the most drinking backpacks on the market. 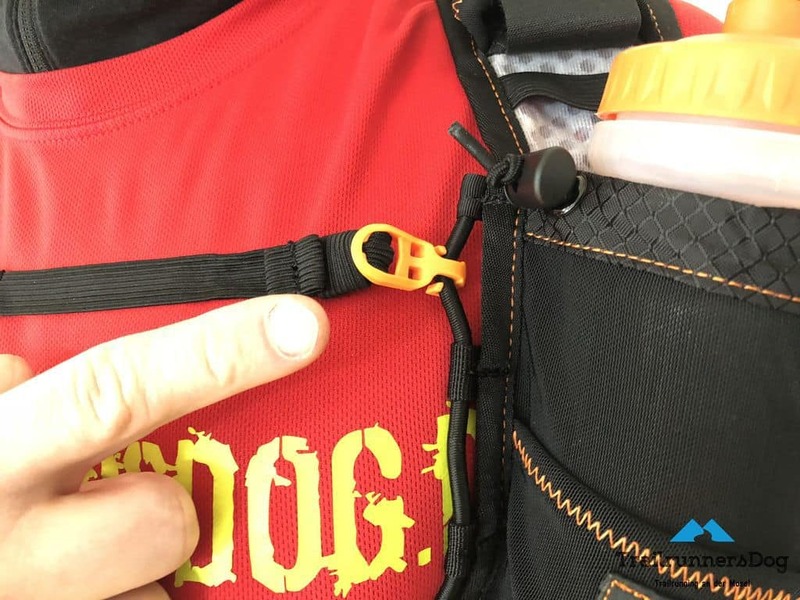 The Orange Mud Adventure Pack comes with the usual pocket concept, which is also found in most other packs of orange mud. 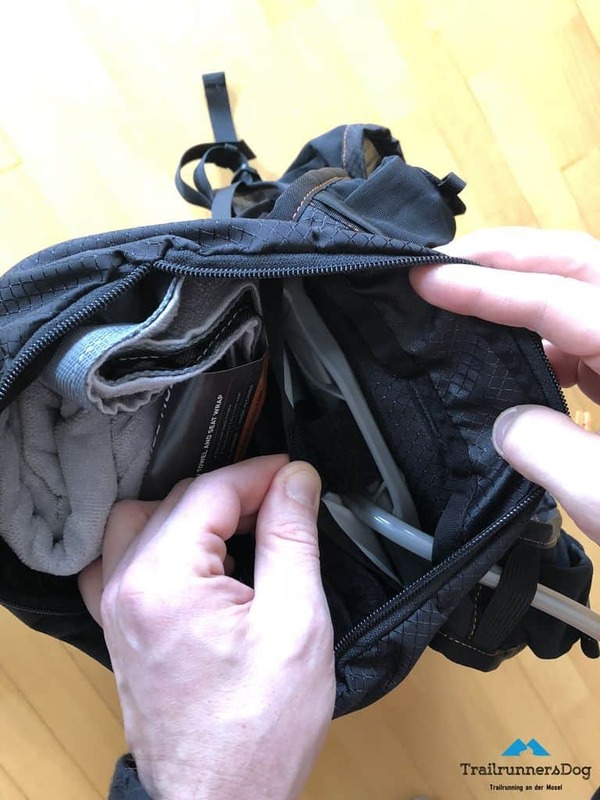 The smaller pockets at the front for gels and packaging. This basic concept includes a total of 6 pockets on the shoulders and on the chest. 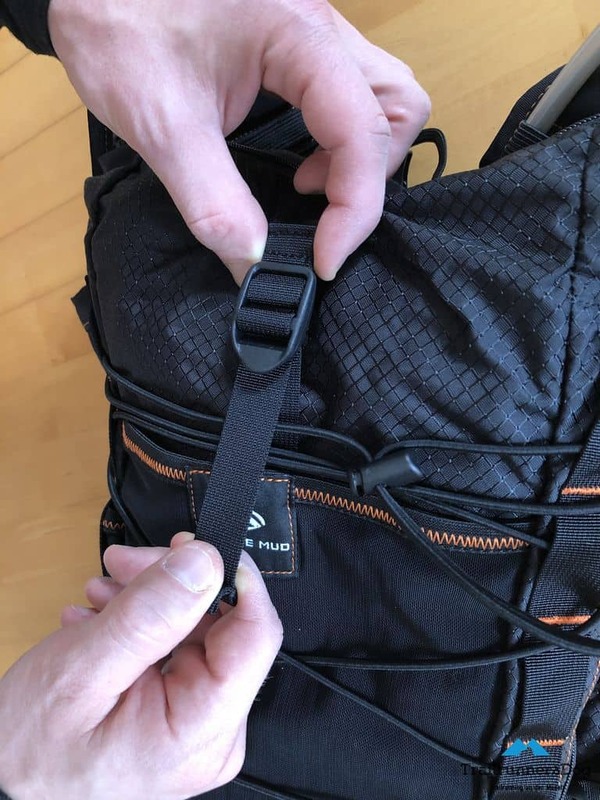 In addition to the stretchy and velcro-fastened pockets on the shoulders in which you can also get an iphone 10 in addition to latches, gels, sunscreen, the Orange Mud Adventure Pack has two front pockets for optional 600 ml Softflaks or all kinds of equipment. 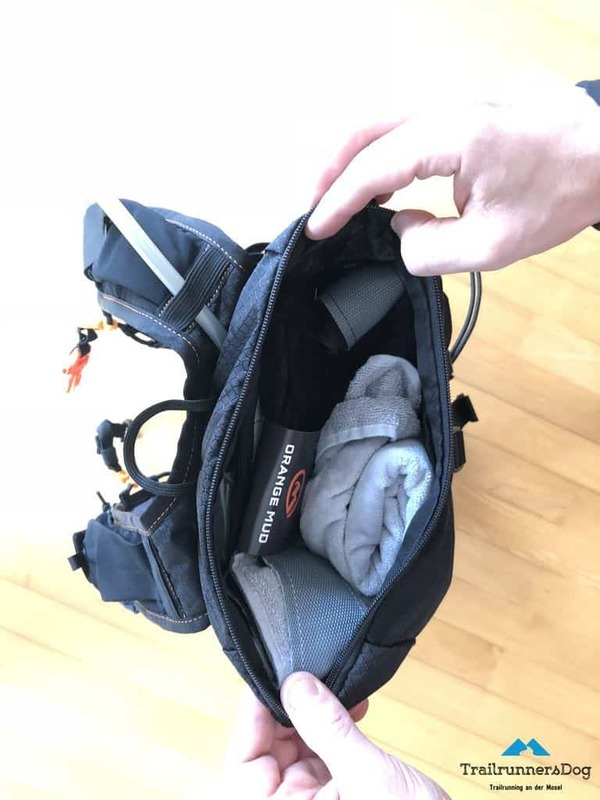 The Orange Mud Adventure Pack also has two smaller pockets on the large front pockets that absorb both energy bars and their empty packaging. 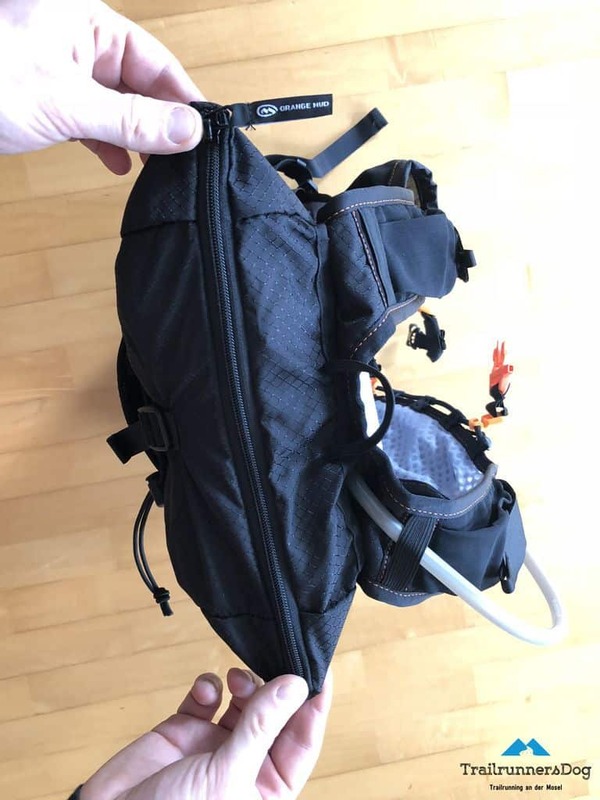 The Orange Mud Adventure Pack is a multisport pack as it should be. On the bike as well as when running or even on a horse, it reliably makes its service. The processed materials are sturdy and at the same time comfortable to wear. 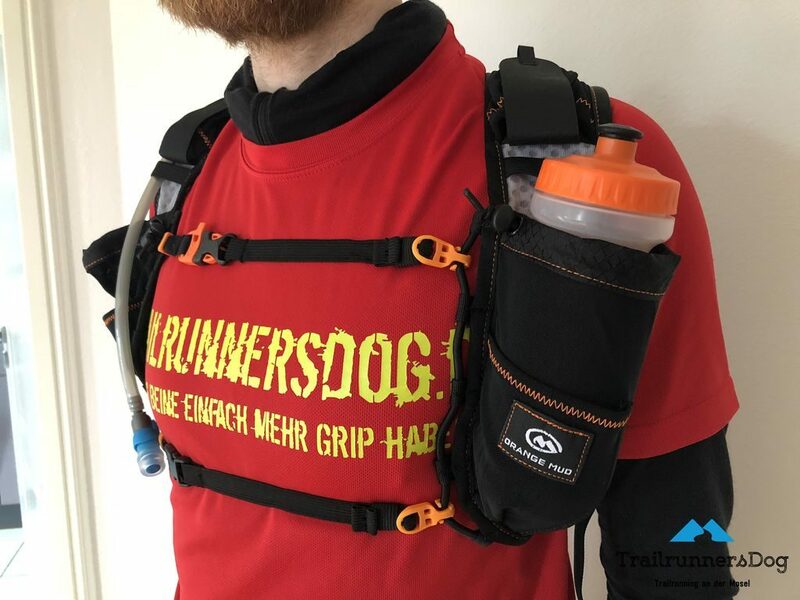 Clever details such as the large side pocket for quick access at aid stations or the proven pocket concept of orange mud round off the very positive overall impression. 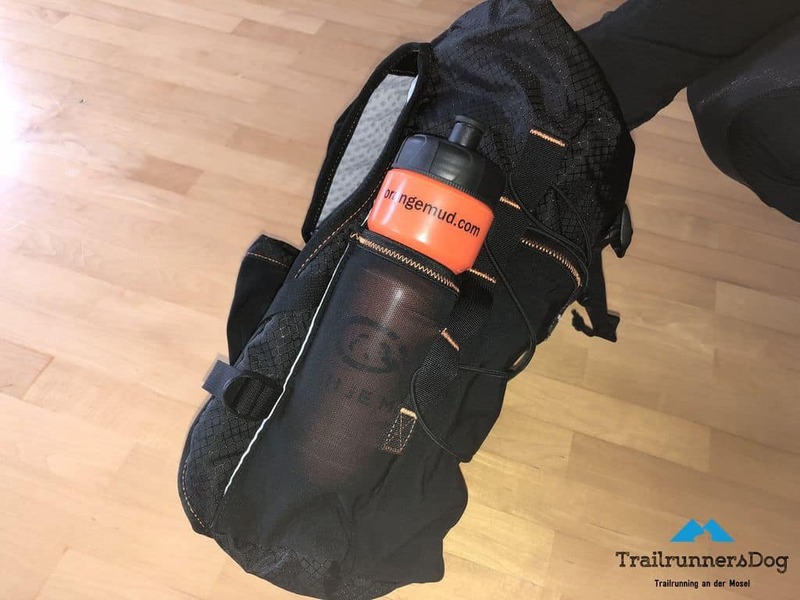 In the Orange Mud Adventure Pack, the well-known brands on the European market have now definitely found a promising competitor. 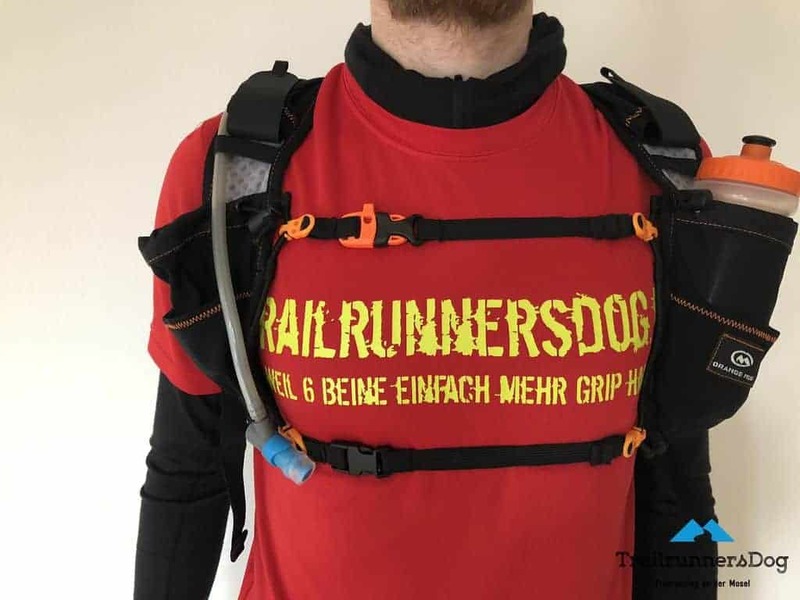 Thanks to the 12 or 21 litres of storage volume, the Orange Mud Adventure Pack is now also the way to our alpine ultras open.